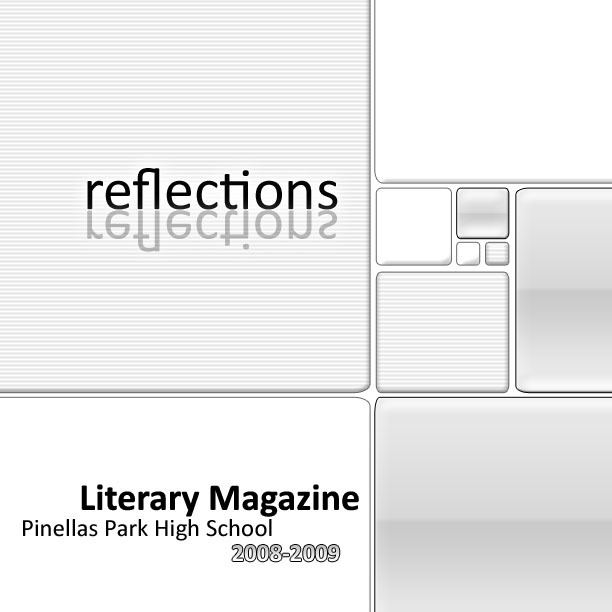 REFLECTIONS is the literary magazine for Pinellas Park High School. 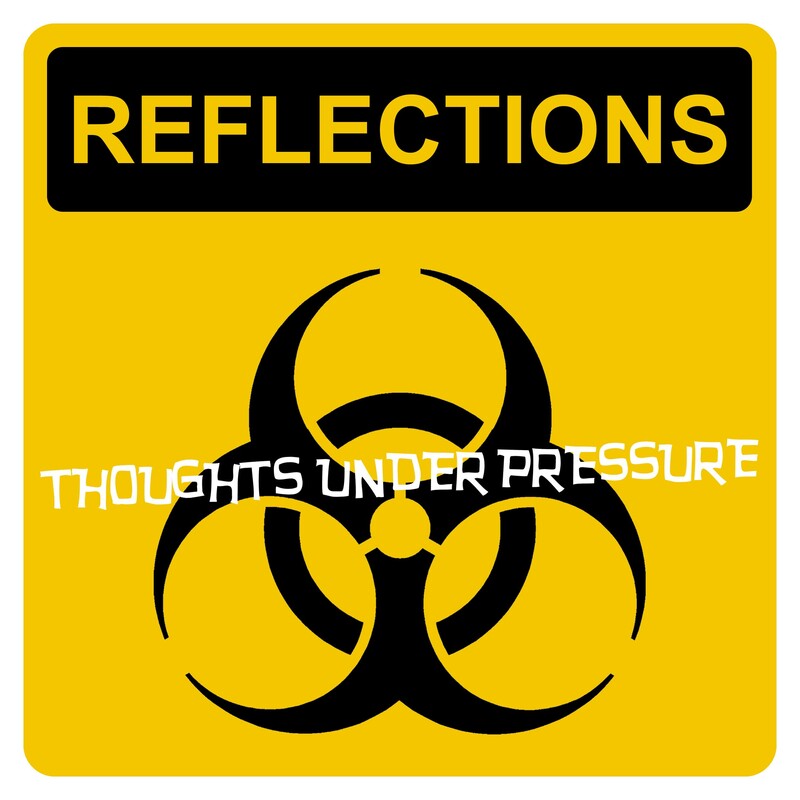 The 2010-2011 school year marks the third year that I will oversee the production of the magazine. Initially, a small but dedicated crew worked tirelessly after school several days a week for most of the school year to advertise and market the lit mag, filter through submissions and correspond with those who submitted, as well as design and lay out the final product. Last year, there was a class period dedicated to the literary magazine. It is my hope that the literary magazine will continue to have a class period dedicated to assembling the artistic endeavors of Pinellas Park High. Please use the links above to navigate your way through this site. The theme for the 2011 issue is Conformity. Check back for details on the ARC-3 / Big Sea Design Writing Contest.